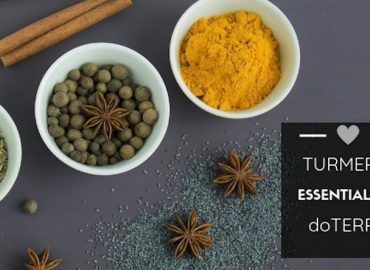 Turmeric essential oil doTERRA released in Fall 2018 is my new favorite essential oil! 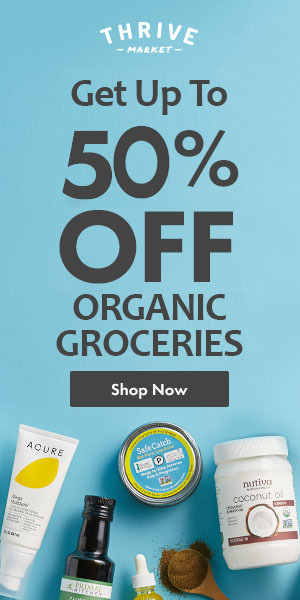 It has immunity boosting properties and can help your face glow. 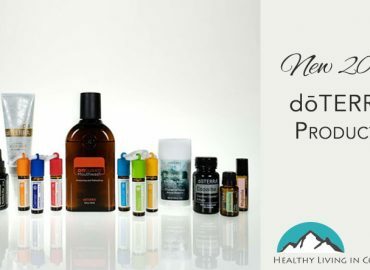 1 Comment on New 2018 dōTERRA Products!! 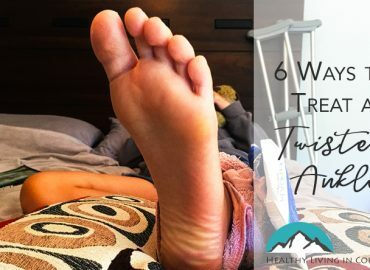 My daughter recently had a twisted ankle, but with these simple tricks, she was able to do things she couldn’t in a matter of hours!